Lotus Yarns is a company based in the Hebei Province, South of Beijing, which specializes in developing and spinning natural and luxurious fibers for the international hand knitting market. We source natural fibers of the highest quality and our products include; Cashmere, Angora, Camel, Yak, Merino, Silk, Cotton, Bamboo, Linen and more. All of these fibers are spun individually or blended and spun to specific requirements in order to create luxury yarns for hand knitting, machine knitting, weaving, crochet and more. 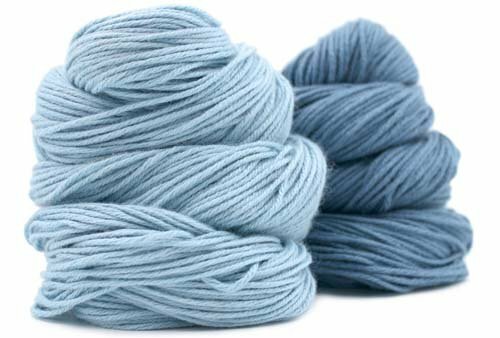 In Response.to the global popularity of hand knitting and other related crafts, Lotus Yarns has developed yarns in multiple gauges, thicknesses and twists. These products are all available in their natural undyed form for hand dyers and also in a complete expansive range of custom dyed colors geared towards today’s fashion market.